Bhakti Marga – the path of Devotion is often referred as the pinnacle of all paths, where all other paths eventually converge. It is one of rarity even though it is profoundly blissful. 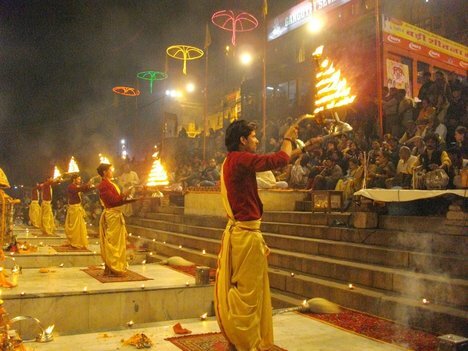 The Sufi Saints, Gopis of Krishna, Mira bai, Hanuman are examples of who walked this path. Well, this is not even a path, it’s more of a state. The state of devotion, in which the distinction between the limited Self and the object of devotion, often it being the – Universal Self disappears. Even Gyan Marga talks about the very same thought. Then how does this differ? 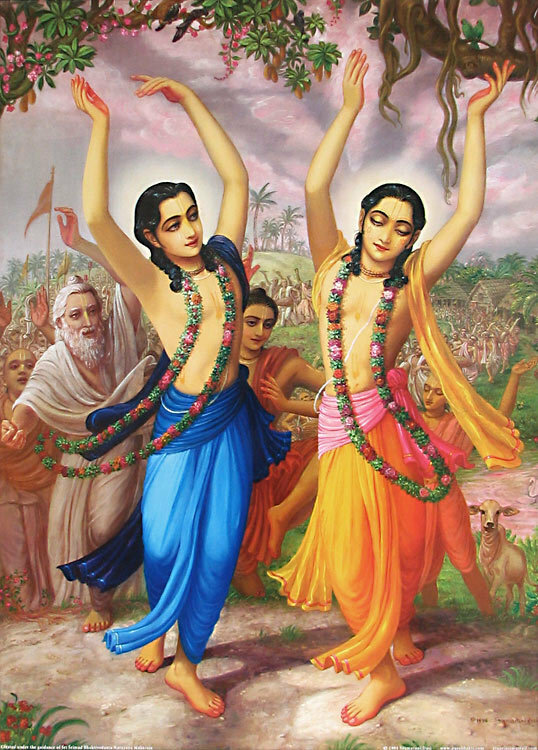 Narada – in his treatise – Bhakti Sutras – describes the maturing of love as devotion. When the desire or longing intensifies to a level, where the only focus is the attainment of the greatest, or the divine, one is said to be in state of devotion. It is the next level to love. Love is about coming close, merging. At the physical level, this often manifests as attachment. Love gets distorted to lust, anger and other negative feelings through the layer of Ego. Ego field is the reason for the distortions we experience in our daily lives. But without this ego interference, the power of Bhakti shines. The wise people realized the dissolving of this veil of ego is easier when one effortlessly falls in deep love with the divine. Devotion is the natural outcome. One doesn’t seek anything more. The part – Bhaj, is now merged with itself ( the bigger Self). What more can a child ask for than to be re-united with the mother? How does one even experience a taste of devotion? Does it require one to sing hymns, praises to the divine? Does it call for anything special? The special thing to do is to turn ordinary!!! 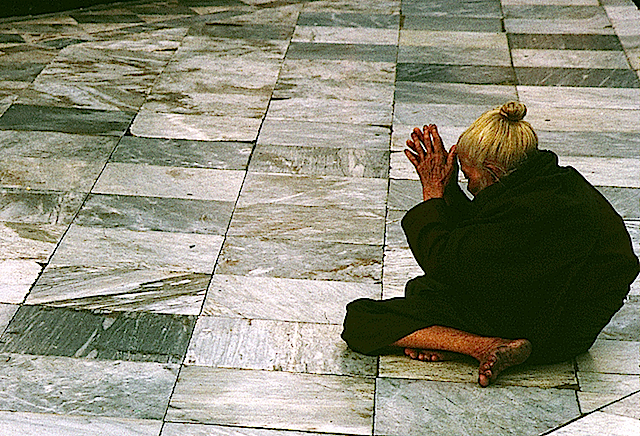 Only an ordinary being can experience this special state of devotion. Because even if one believes oneself to be something, the veil of ego will stop from experiencing devotion. So in that sense, it is being totally surrendered, an act of wilful submission, of dissolving. Na aham vasami vaikunthe yoginam hridaya na cha, madbhakta yatra gayanti tatra tishthami narada. The Lord says: “O Narada, I dwell not in Vaikuntha, nor in the hearts of Yogis, but I dwell there where My Bhaktas sing My name!! The state of infinite bliss and bhakti are inseparable. That’s the ultimate Treasure – Love for the sake of love itself. Love without any conditions. Love for the highest!! This can not only uplift oneself, but the whole Humanity. All great shifts have happened because of devotion of few people to a cause, country or God’s children. The power is always there. 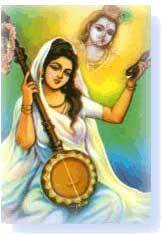 The power of Bhakti – by being the instrument of the divine. Dissolve and be free !! !